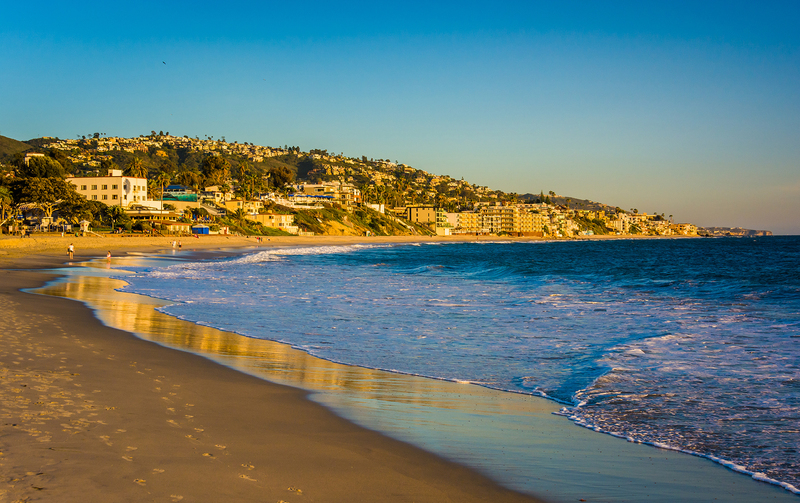 A quick view of the most influential metrics in Laguna Beach. 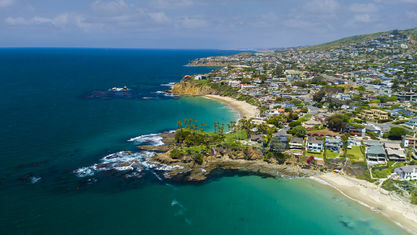 The city of Laguna Beach is well known as an affluent, seaside resort town located in Southern Orange County. 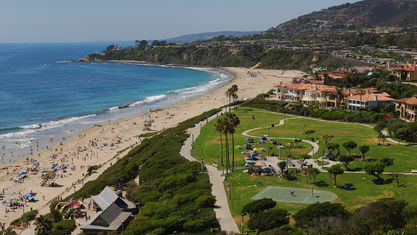 A unique beach community and artist's colony with 7 miles of beaches running along its 9 square miles, residents enjoy the ambiance provided by the sandy beaches, canyons and coastal hills. 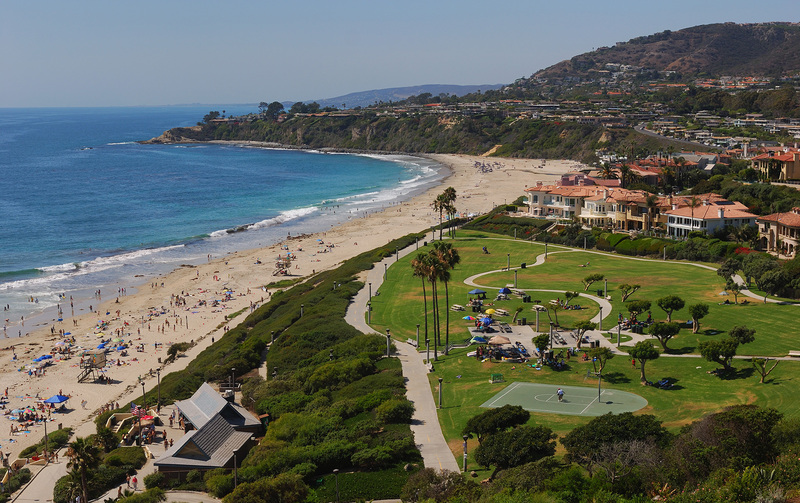 During the summer, several million visitors are drawn to the resort environment for its incredible beaches, art festivals and the Pageant of the Masters. Laguna's village shopping district, bluff top walkways and tram system create a pedestrian environment whose scale is rare in Southern California. 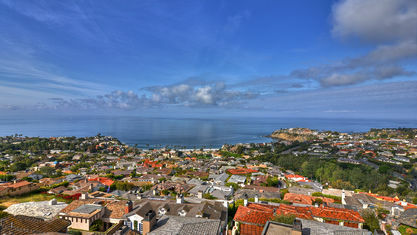 Laguna Beach Homes For Sale. 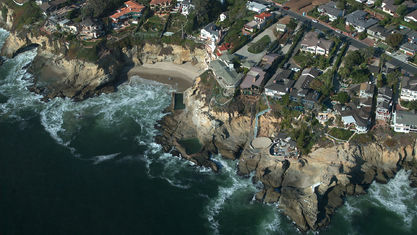 Laguna Beach Real Estate. 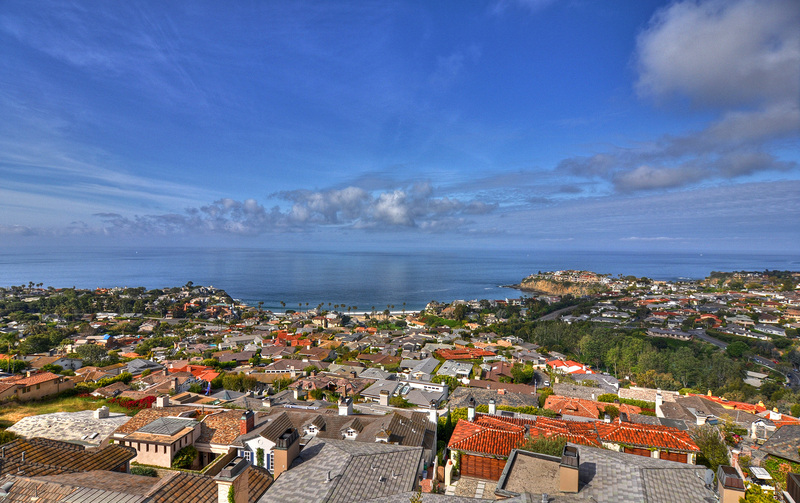 Coastal Homes For Sale. Luxury Homes For Sale. First Team Real Estate. 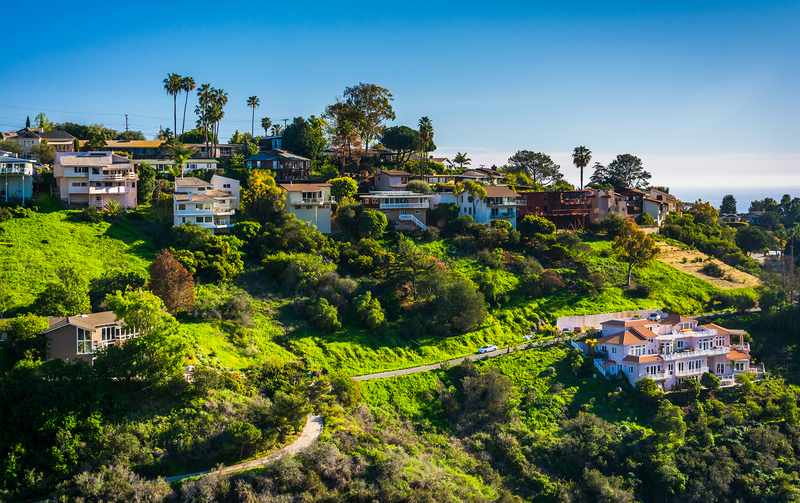 View our selection of available properties in the Laguna Beach area. 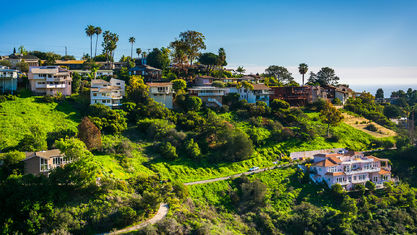 Check out the latest demographic information available for Laguna Beach. 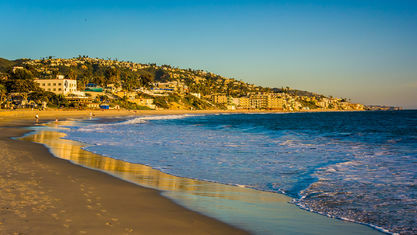 Get to know Laguna Beach better with our featured images and videos. 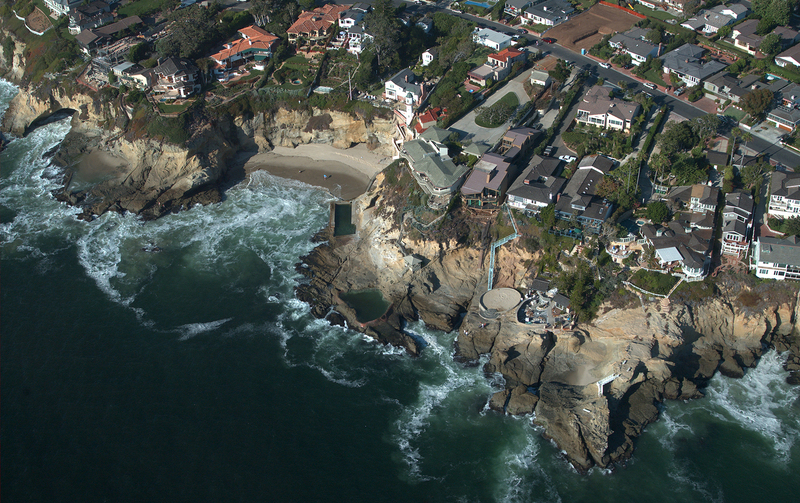 Learn more about schools near Laguna Beach complete with ratings and contact information. 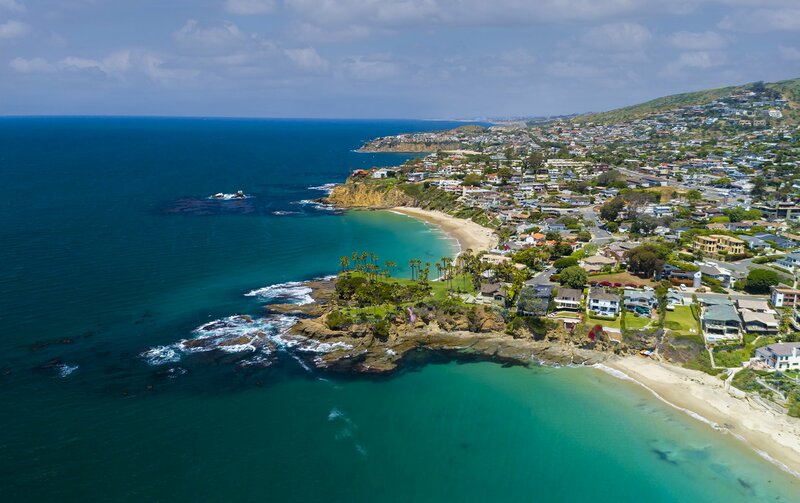 Browse through the top rated businesses in the most popular categories Laguna Beach has to offer.